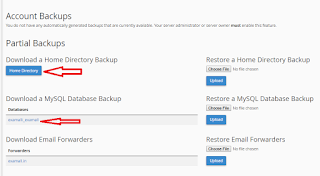 How to make wordpress website backup and restore / wordpress website ka backup kaise banaye or backup upload kaise kre. Aaj ke time me wordpress ek bhut popular platform he website bnane ke liye. world me 27% website wordpress per bne hua he.Website kaise bnaye ye aap mere last article me sikh liye. 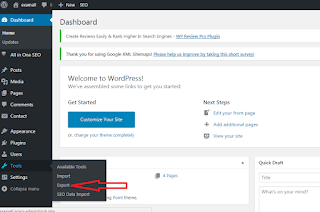 Ab bat krte he ki wordpress website ka backup kaise bnaya jata ? or eski need kya he ? website ka backup ese liye banaya jata he ki aap apni website ko other web hosting per shift karna chahate ho. or aap ka data or backlink lost nhi ho to sabse jaruri hota he wordpress website ka backup. Backlink bhut hi important hoti hai kisi bhi website ko rank karwane ke liye. “backlink kaise bnaye” ye article website per pehle se he aap ek bar visit jarur kre. 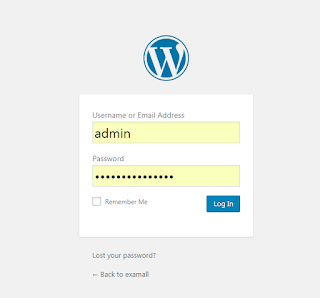 WordPress website ka backup banana bahut hi assan hota he. backup 2 type se bna skte he . ek full back or other only article ka backup. yha apne dono ki baat krege but me suggest kehta hu ki aap website shift krte ho to full backup lena chahia. lekin aap article ka backup rehne chahiye website hack ho jaye or permanent data delete ke de to article backup bhut jruri hota he or size bhi kam hota hai but me full backup ke liye suggest kruga. Full backup bnane ke liye apne pass cpanel login or password hona chahiye. full backup me wordpress setup, images, page, article post sara backup hota he . full backup ke liye kuchh step follow krna he. Step 1. aap ko apne hosting ke cpane me login kena hoga. Step 2. login hone ke bad “Backup” per click krna hoga. Step 3. Backup per click karne ke bad “Download a Home Directory Backup” per click kr. eske baad MySQL database ka backup le. database bhut important hota he kisi bhi website ke liye. 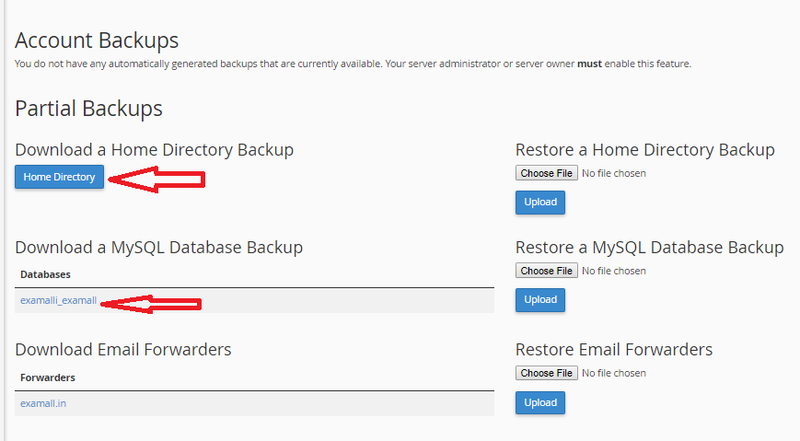 Finally total three step me WordPress website ka full backup bn jata he. Step 2. WordPress me login hone ke bad “Tools” per click kr. bad me “Export” per click kr. Step 3. Export per click krne ke bad aap ko jo backup lena he wo select kar skte he. me prefer krta hu “All content” per click kr. 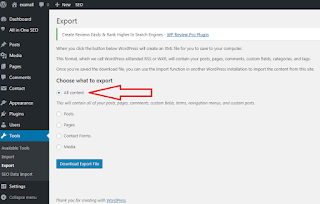 WordPress backup to bna liye lekin ese wapas restore kaise kr, ye bhi bhut jaruri he. Restore krna bhi backup banane jitna easy he. or eske bhi two method he . to pehle cpanel wale method ke baat ke lete he. restore kene ke liye simple step follow kena hoga. 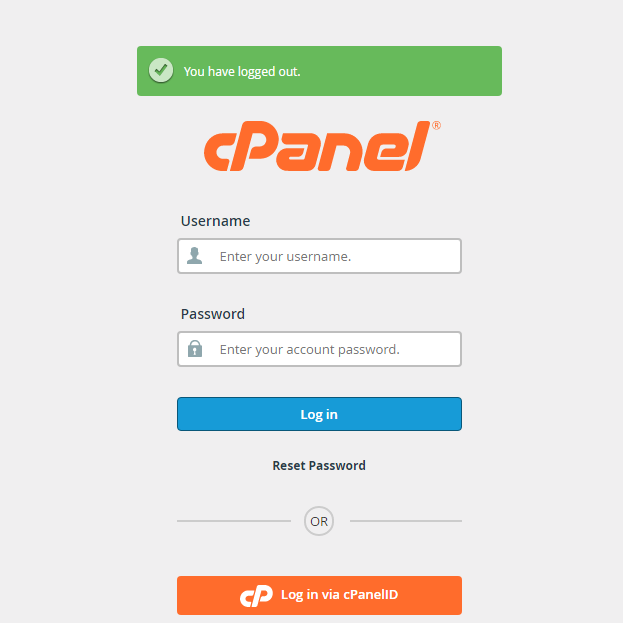 Step 1. login your cpanel. Step 2. login hone ke bad Backup per click ke. Step 3. backup per click krne ke bad “Restore Home Directory backup” per click kr or aap ne jo backup file bnai thi use choose ke de or upload per click kr de . similarly database file ko bhi upload ke de. 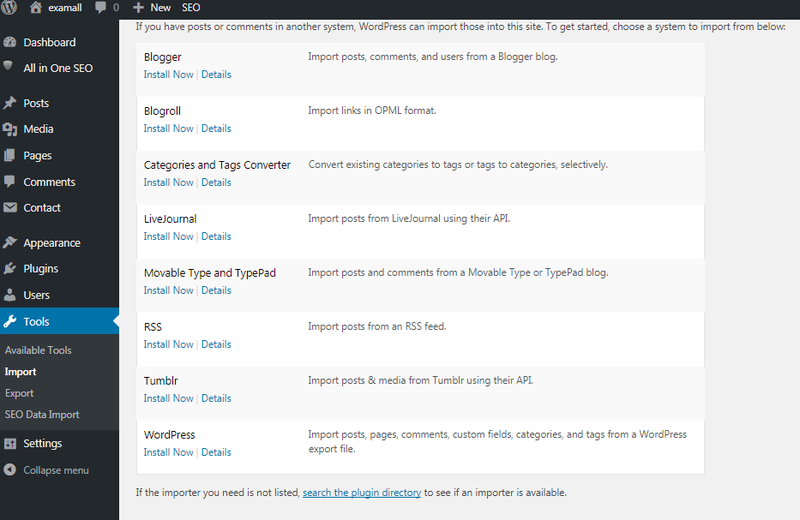 Step 2. after login wordpress click “Tools” or import per click kr. Note: Import per click krna he export per nhi. Step 3. Import per click krne ke bad bhut sare option aayege aap ki website phele wordpress me thi to wordpess per click ke. or other option like Blogger, Blogroll, Tumbler etc. Note: phele website wordpress me thi to wordpress me install now per click kre or apni website upload ke. Finally WordPress website ka backup kaise banate he or restore kaise karte he dono shikh liya. or bhi website se related koi bhi problem aaye to comment me jrur btana. This is my first guest post. sir kaya app mera blog ko adsence se connect karke denge please bohat muskil main hu? Thanks, ye badhiya jaankari di hai aapne. very nice article bro.keep up the good work.